The genetic bottleneck resulted in inbreeding and decreased fitness, and condors will continue to require intensive management for some time to recover. 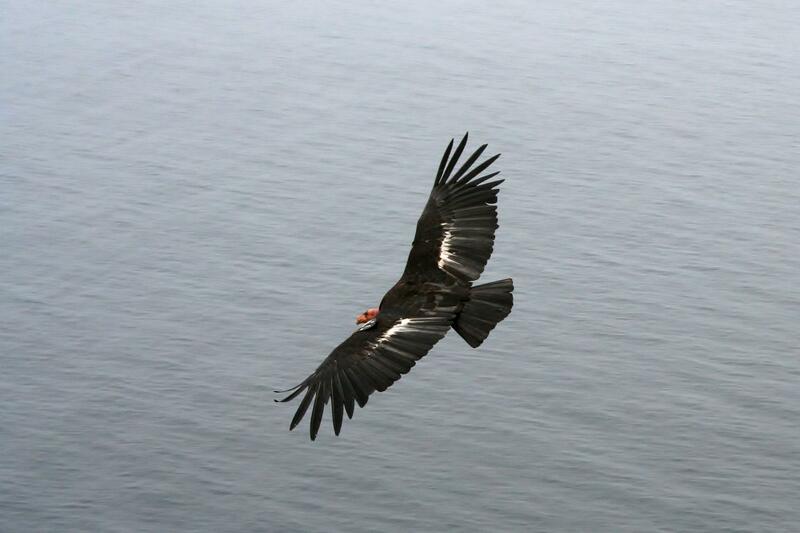 But there is a possible upside for condor conservation in the results of this study–D'Elia and his colleagues did not find any evidence that the now-vanished Pacific Northwest population was genetically isolated from the condors in California. If Northwest condors weren't on a separate evolutionary track, there's no reason not to release today's captive-bred condors into those unoccupied areas of their historical range. "Ancient DNA reveals substantial genetic diversity in the California Condor (Gymnogyps californianus) prior to a population bottleneck" is available at http://americanornithologypubs.org/doi/full/10.1650/CONDOR-16-35.1.